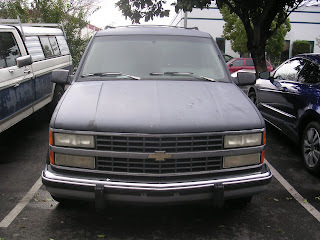 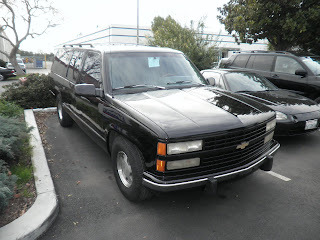 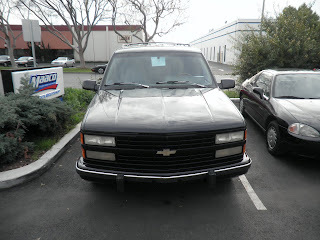 Here we have a 1993 Chevrolet Suburban that needed alot of bodywork and paint. 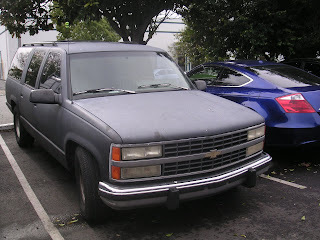 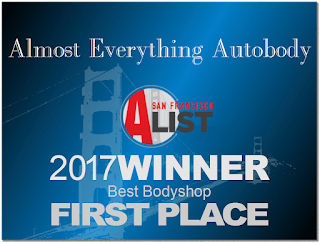 The customer decided to do all the bodywork and primer on this Suv to save some money. 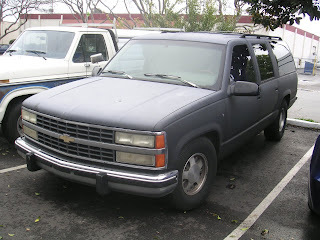 Then he had us (Almost Everything) Prep and Paint the entire truck with our Supreme paint service. 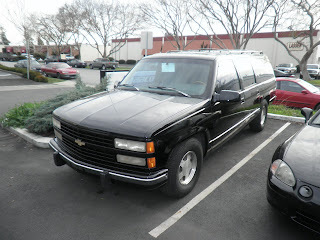 Now the suburban looks really good and glossy.